The parents and relatives of missing nursing assistant Sharday Emmanuel, 20, are losing hope she may still be alive. Yesterday her mother Marilyn told Newsday prayer was the only thing which was giving her strength to cope with the disappearance of her daughter. She said her husband Junior still feels in his heart Sharday is alive, but even that glimmer of hope is fading with each passing day with no word from the police or the public about whether Sharday is being kept a hostage. Last week Newsday reported homicide officers teamed up with their colleagues at the Anti-Kidnapping Unit in an effort to find the young woman’s body. Police believe Sharday was killed and her body dumped. A welder who is believed to be the boyfriend of the missing woman was detained for one week and released pending further investigations. Police sources said they intend to solve the disappearance of Sharday and said an arrest is imminent. Yesterday Sharday’s mother said the entire Mamoral #1 community had been praying for her safe return, but they too are losing hope. She said “all I want is for my daughter to return home, I want to hug my child, I want to see her smiling face, not knowing where she is, or what condition she is being kept is too much for me to bear, but I depend on the strength of prayer to keep me going, but I want my daughter back home”. 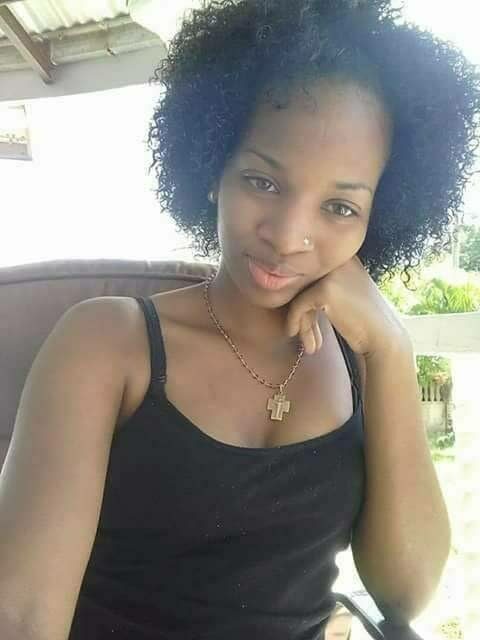 On June 27 Sharday left her central home in a blue coloured car after telling relatives she was going to Chaguanas to collect something. When she failed to return home a missing persons report was made to the Brasso Police Station and the next day AKU officers started searching. Relative placed posters on utility poles hoping that members of the public would share useful information. Reply to "Parents depend on prayers"